Helping parents focus on what is important when making decision for their children. There are many things for parents to consider when thinking of moving school for sixth form study. Settling into a new school environment with new teachers and teaching styles, at a time when your teenager only has two years to achieve the top grades they will need for entry to university, presents quite a challenge. Moving school at sixth form is a huge decision and it is vital that it is being made for the right educational reasons and not just for a change of scene or for socialising. Considering whether to study IB or A Level, choosing the right subject combinations to meet interests and abilities, choosing to move to boarding school, as an opportunity to develop independence before leaving school for university – these are all factors to take into consideration when moving school for sixth form. Most schools carry out their testing process for sixth form during the Autumn Term before the year of entry with exams usually in October or November of year 11. Exams are usually taken in the subjects that your teenager wishes to take at sixth form level. There is usually a fairly rigorous interview process alongside the assessments. If you are considering your options to move school for sixth form, you really need to be making initial enquiries to schools during Year 10, to ensure you keep you options open and do not miss any application deadlines. 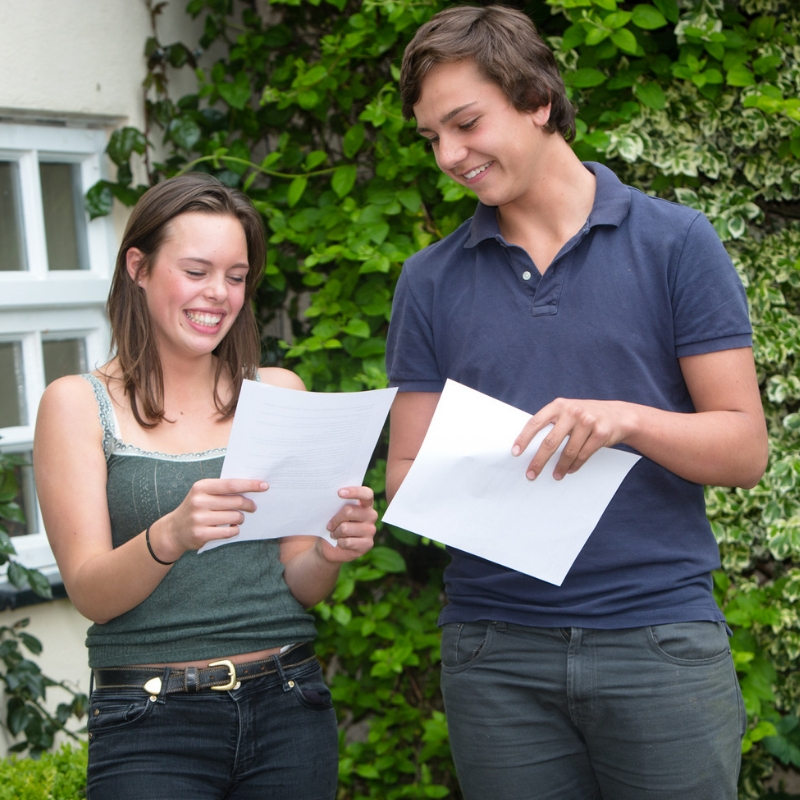 Most schools have specific application paperwork for sixth form entry including in many cases a pen profile, decisions on subject choices and predicted grades at GCSE. Reviewing the option of IB vs. A level and advice on choosing the right subjects. Reviewing your sixth form school options, assisting with the application process and with arranging visit appointments. Interview practice sessions with a consultant by Skype or face-to-face. 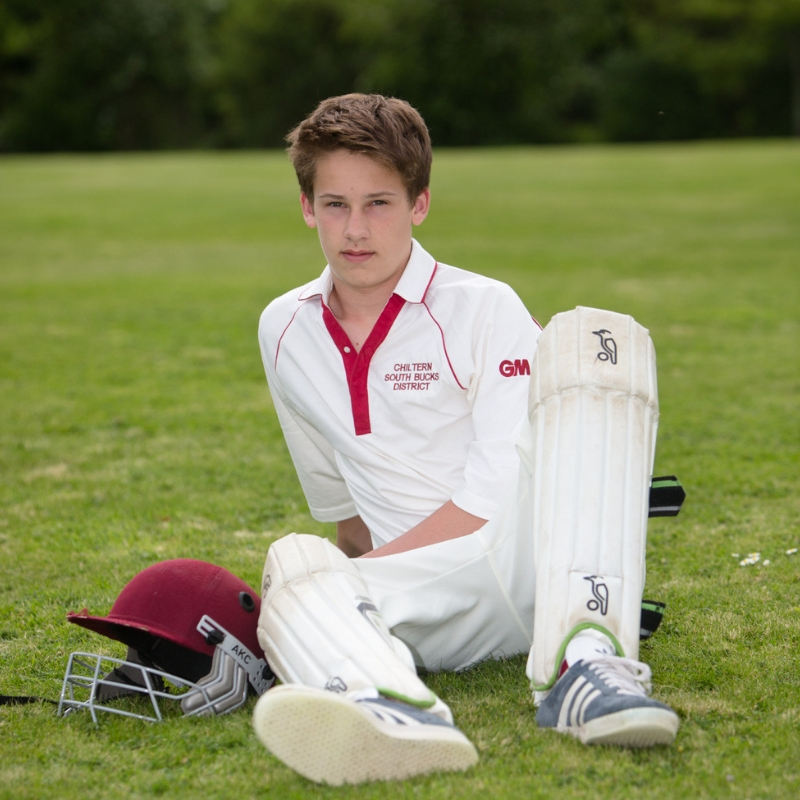 This British expat family were keen to find the right sixth form day or weekly boarding school, close to their UK-home for a planned relocation from overseas. With twins, it was crucial to find a school with the right sixth form subject choices to cater for the academic talents and interests of both children. Moving from an international school to a UK school, parents were initially unsure whether A Levels or IB would be the right path to take for sixth form. Our consultant worked closely with the family to identify a short-list of schools that would be suitable for both students. First, we built a portfolio of the girls’ interests and abilities, which we used alongside their school reports to identify places at suitable schools to meet their subject choices, interests and strengths. We approached the schools to see if they had places available and introduced them to the family, before arranging visits. We then worked with the family to help them to handle the often complicated sixth form entry processes of each school, arranged tutors to help with the odd gap in their curriculum knowledge, as well as preparing them for the unfamiliar interview process. Both girls were offered places at the parents’ first-choice school in their chosen location for their move back to the UK. Having settled exceptionally well into sixth form life, both girls are now working with one of our consultants to plan and prepare their UCAS university applications.